We’d love your help. 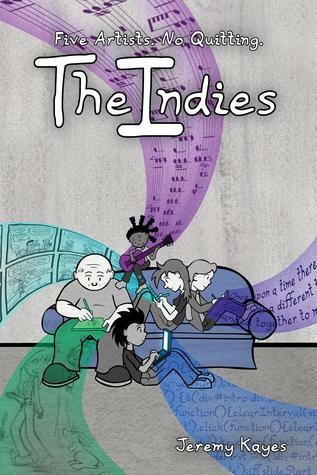 Let us know what’s wrong with this preview of The Indies by Jeremy Kayes. To ask other readers questions about The Indies, please sign up. If You Don’t read the best book for indies Now, You’ll Hate Yourself Later. The Indies does an OUTSTANDING job explaining the journey of chasing your dream. If you're an artist... writer... MAKER, READ-THIS-BOOK. There's no feeling like being understood. A fun, honest read with both weighty and lighthearted moments. Sure to provoke much self-reflection and reminiscing in any creative person who's had ups and downs.